In the recent local news, dementia has been on the limelight. At the same time, my dad also brought up this topic of dementia at our usual weekly family dinner together. Many may think that dementia is an aging disease that strikes only the elderly. However, are you aware that the age at which dementia hits is getting earlier? It’s now affecting people as early as in their 40s! So how can we prevent dementia? 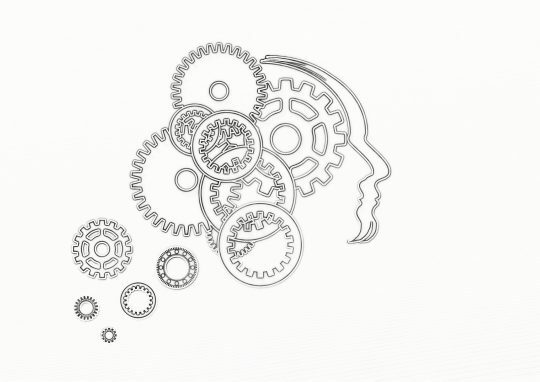 Recent memory loss – i.e. asking the same question repeatedly. Disorientation – losing their way in a familiar area/street. Misplacing things – unable to recall where they left daily familiar items, i.e. keys and wallet etc. Mood and personality changes – suddenly becoming depressed, or irritable, suspicious or fearful. When this happens, often it is a result of the neurons in our brain dying away. Every one is born to this earth with the same number of neurons in our brain. 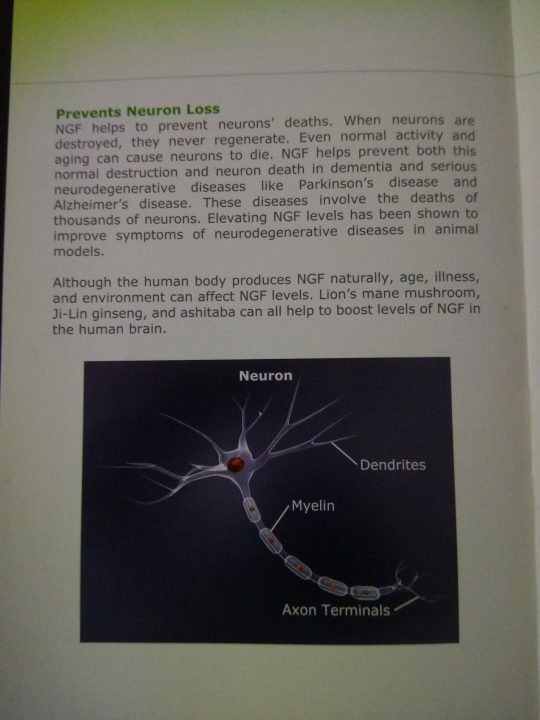 Hence, when neurons perish, there is no way to revive them. So how can we keep our neurons healthy and prevent them from dying? 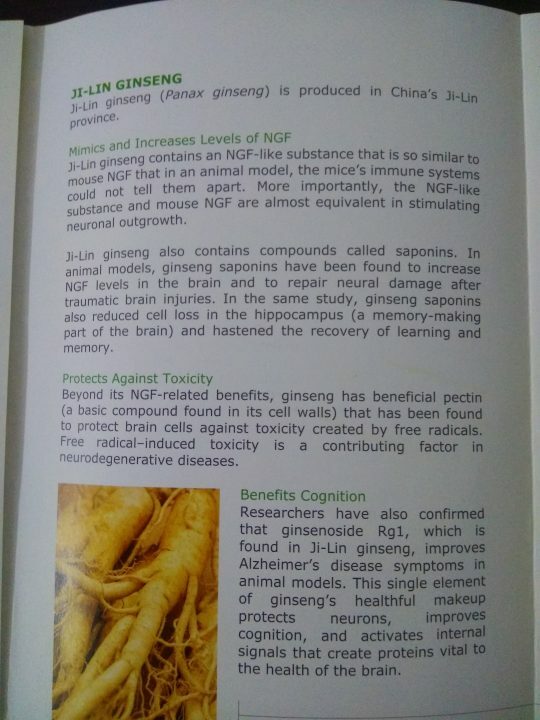 In fact, there is ongoing research on using NGF in treatment of Alzheimer disease. 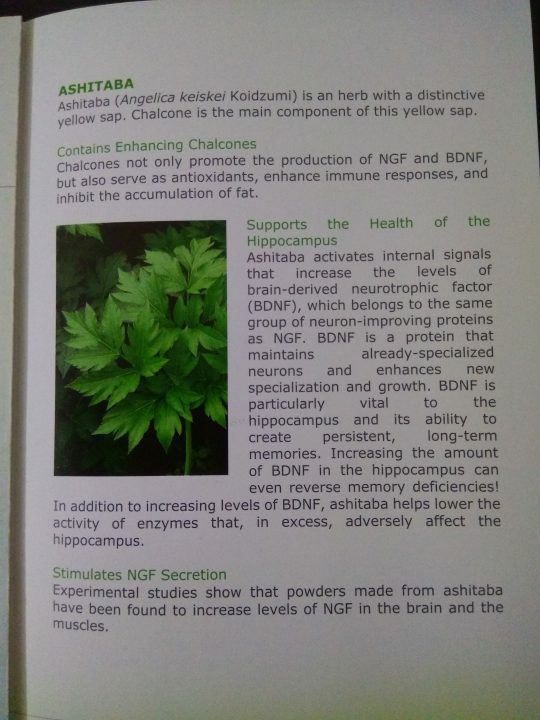 Nevertheless, since our own body can produce NGF, why do we want to wait until its too late to seek treatment? Prevention is definitely better than cure. 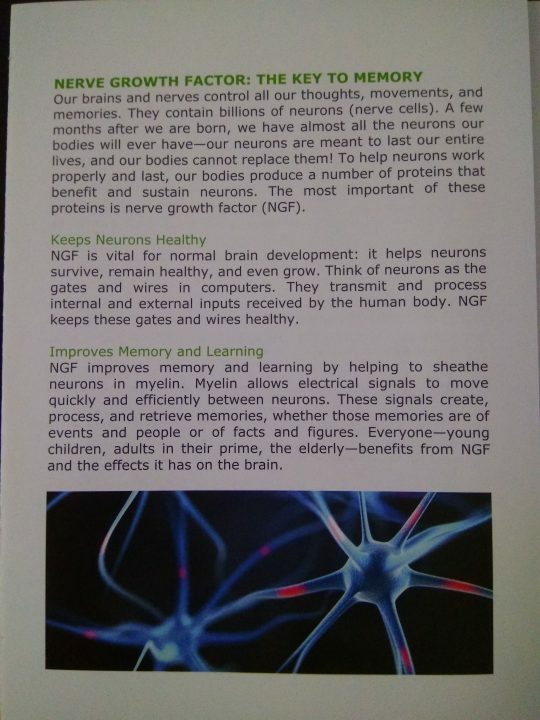 We can use wholesome foods to boost levels of NGF in our brain. What are some of these wholesome Foods? 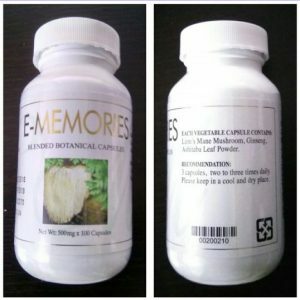 E-Memories is a collection of all these super brain foods in a convenient form. If you noticed, there are no chemical preservatives on the ingredient list! 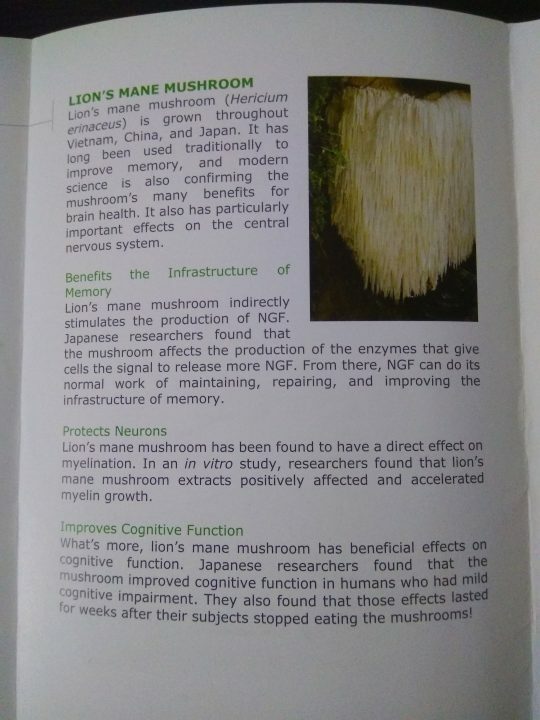 This is not because they have been left out, but that they have been prepared according to the principles of nutritional immunology. At the same time, they have been extensively tested to ensure food safety as well. If you have any questions, please feel free to Whatsapp, or PM me.